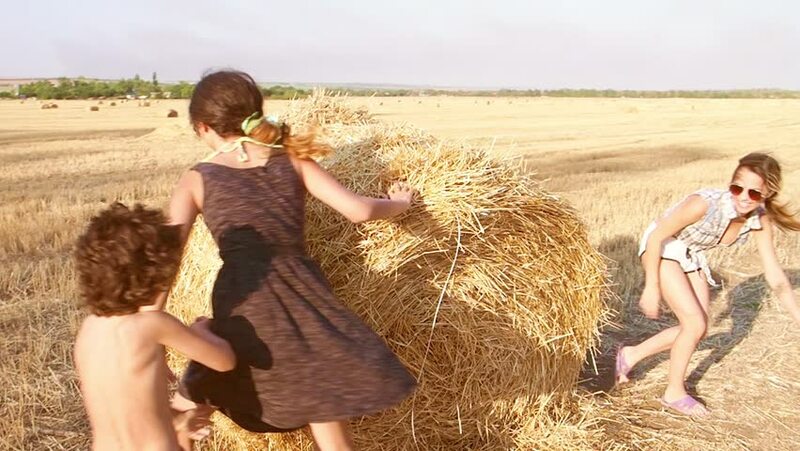 Two cute girls and a little boy run around and play a haystack. Slow motion. hd00:21PHUKET, THAILAND - MARCH 15: View on people as they enjoy the beach of Surin on March 15, 2018 in Phuket,Thailand. 4k00:07WADI RUM, AQABA GOVERNORATE, JORDAN - DECEMBER 5, 2018: Bedouin walking with his camel. hd00:06The boy and girl riding on a camel. Desert near Dubai. hd00:13A curly-looking pretty boy in a scuba diving mask dives into the water. Slow motion. hd00:13The father plays with his son in the sea. Throws it over the water. Slow motion. hd00:31Girls playing tic-tac-toe on the sand on the beach. Slow motion. hd00:10A young pretty girl touches her long hair against the sky. Slow motion. hd00:22Two cute girls and a little boy play on a haystack. Slow motion. hd00:37Two cute sisters and a little brother playing on a haystack. Slow motion. hd00:27Two cute sisters and a little brother playing on a haystack. Slow motion. hd00:36Two cute sisters and a little brother playing on a haystack. Slow motion.